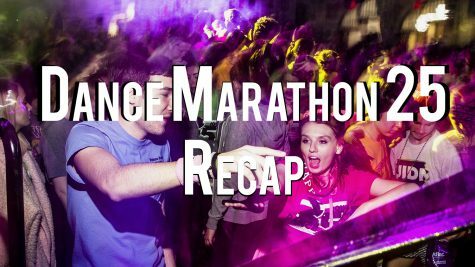 For the next 24 hours, the IMU will act as the host to Dance Marathon 23’s Big Event. The Main Lounge has been transformed into a dance floor on which dancers and families come together to battle pediatric cancer and celebrate the victories and lives of those who know the battle all too well. 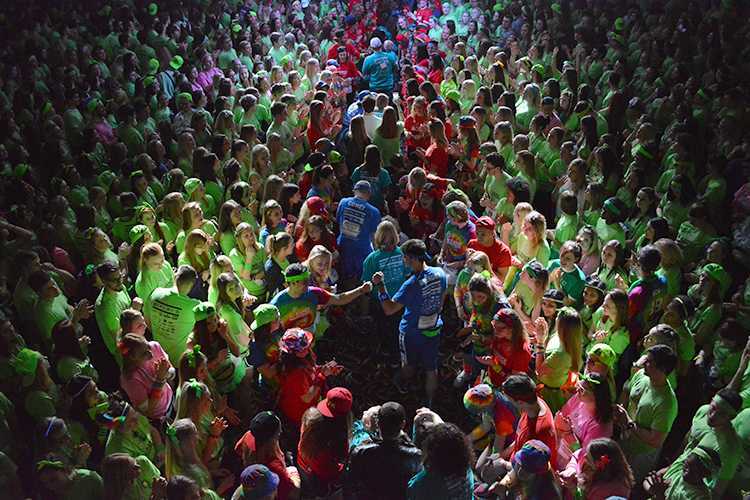 The Big Event is a 24-hour marathon in which students and Dance Marathon families come together to enjoy live entertainment, DJs, numerous activities, and speeches given by families every hour to remind them about all they are doing for the kids. During the Big Event, dancers may not sit, sleep, or drink caffeine. In order to participate in the Big Event, dancers were required to raise a minimum of $500. 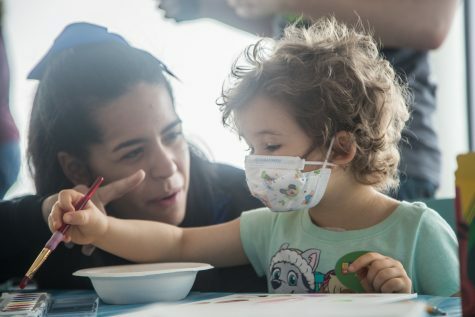 The first of the 24-hours has begun, and the energy was high as dancers and families entered the Main Lounge at 7 p.m. to take on all that the next 24-hours has to offer. 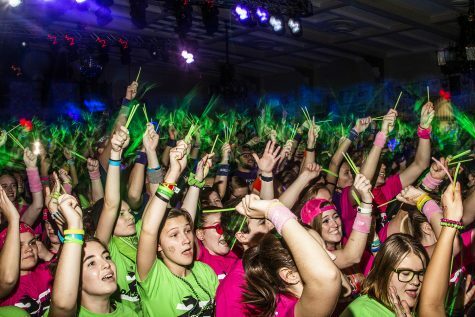 This is Dance Marathon’s 23rd year as an organization. 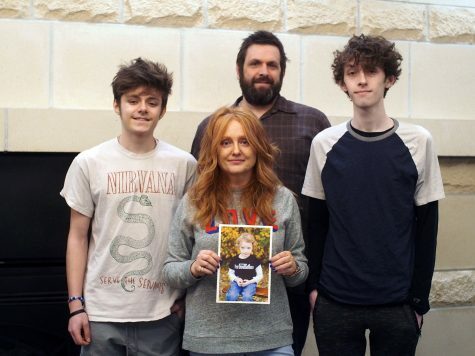 It started in 1994 and since then has raised more than $18.9 million. 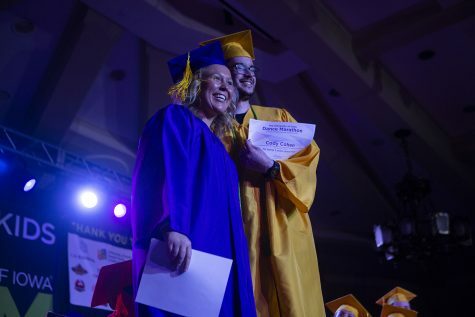 “Dance Marathon is a huge morale booster for all the kids who are sick, because it makes them feel like people have their back and that they aren’t going through this alone,” said Dance Marathon volunteer Lydia Hinman. 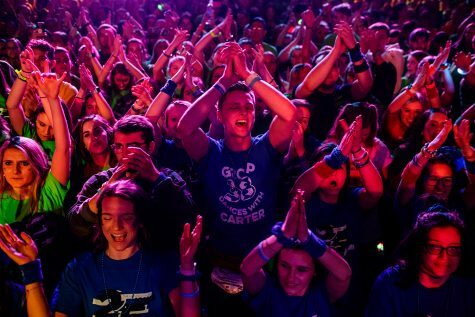 This year, Dance Marathon set a goal to raise $2,758,511.23 in hopes of topping last year’s end result of more than $2.4 million. 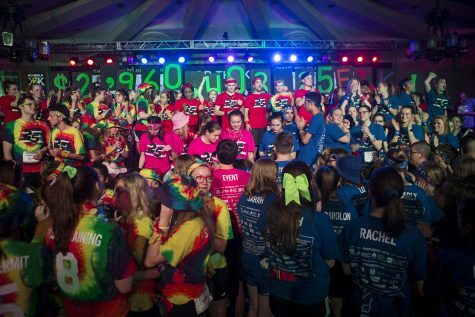 The numbers drastically contrast with what was raised at the first Dance Marathon in 1994, $31,000. 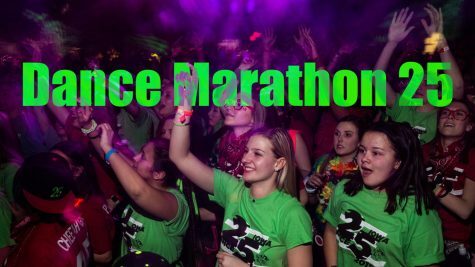 Dance Marathon will continue to accept donations over the 24-hours up until the big revelation at the end.